I know I haven’t posted on this blog for a while, but it’s time for an announcement that needs to be here on this blog as well. The preview image of MCX does not use the PBR settings, so the preview is still as before. For a pure PBR material it will probably look a bit weird. That’s something for a future update. In the material editor I have added a special material view filter that will show you only the PBR related attributes. See the screenshot below. If you want to make a PBR material make sure you set the ‘Is PBR material’ attribute to true, else MCX will export as a normal P3D material. Another thing you need to be aware of is that MCX can not automatically distinguis between the P3D v4.4 and previous v4 SDKs. This means you might manually have to check if the XtoMDL and BGLComp path for both versions are still correct. You can see them in the options. Let me know if I forgot anything needed for PBR or if you find other issues. It was quite some refactoring to add this, so I might have broken something else by accident. In the next development release of scenProc there is a change to the CreateXMLLibObj step, it has some extra attributes. This means that you will have to update your scripts to work in the latest version. The new attributes allow you to specify the scale of the object (either a value or an attribute name containing the scale value). The new optional attribute for the guid allows you to read the GUID from a feature attribute, instead of the value used in the guid attribute. All the details are in the updated manual as well. 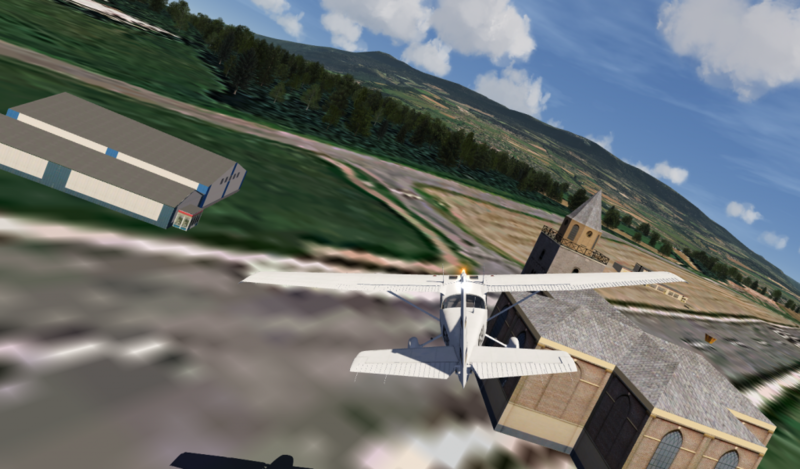 Lately I have been doing a lot of experimentation with converting objects between FS, AeroFly and X-Plane. Converting objects between the different simulators is possible, but of course there are differences. For example the way materials work is slightly different in each simulator. I have now added an extra material conversion feature to the material editor that can help you with this. When using this feature all materials in the objects will be translated between the selected simulators. Below is an overview of what the conversion currently does. I’m sure it could be extended further in the future, just let me know if there are things missing. Remove alpha channel from diffuse when used to blend environment map instead of for transparency. 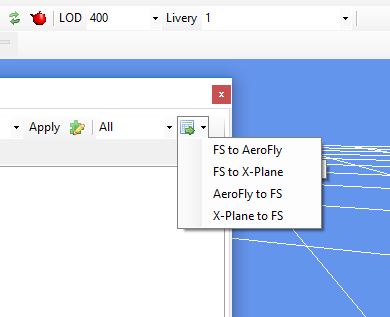 I have added two new exporters in ModelConverterX, with these you can export objects to the TGI format for AeroFly or export scenery to the TSC format of AeroFly. If you save your object in the TGI format, you need to use the AeroFly Content Converter to put it into the sim. ModelConverterX will save the basic geometry and material settings. Animations and levels of detail are not exported, since I haven’t learned how to do that. If you export your scenery as a TSC file ModelConverterX will also export object placement data to AeroFly. All objects and the textures they used are all saved and the AeroFly Content Converter is automatically called for your scenery. All the object and texture files are put in the folder where you select to save the TSC file. 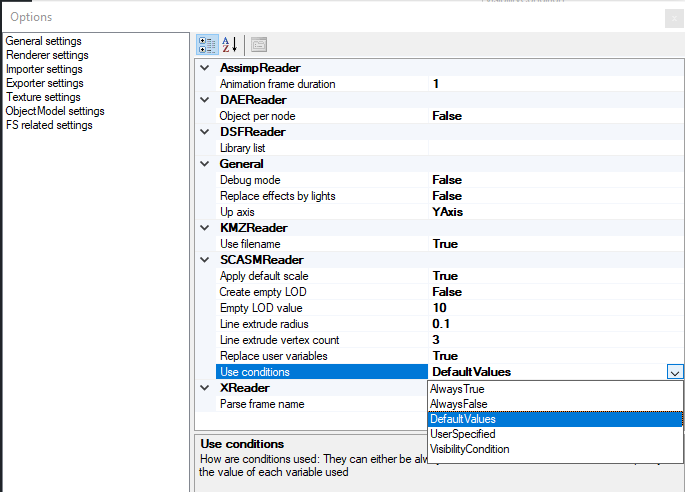 The screenshot below shows some objects I placed with ModelConverterX. The current implementation should work fine for scenery objects. For ground polygons I probably need to adjust some settings to let them work correctly. That’s something I plan to expand later. So please give the new exporters a try and let me know if there are issues or additional features that I could implement. For scenProc I already implemented a function a while ago that it would remember the position and size of the different forms when using the application. For ModelConverterX such a feature was on the wishlist for quite a while already as well. Today I finally implemented it and compared to the way I did it in scenProc a while ago I now made a very generic implementation, so that I can use it on any form in any application. So that way I hopefully don’t forget to enable it in the future when I add new forms to ModelConverterX. If you grab the latest development release it will remember where you put all the different forms. So that means that you can nicely organize the main windows, the material editor and the other editors side by side. And next time ModelConverterX will have remembered your layout. I have made two improvements to the ModelDef viewer in ModelConverterX lately. The first one is that you can now search in the ModelDef file. At the top you find a toolbar with a text box for the search string and a previous and next button to search backwards or forward for the entered search string. The second improvement is that you can now only show the part of the ModelDef file that is being used by your model. This is selected with the checkbox in the toolbar. If you select it (which is the default value now), only the animations and part info’s that are used in your model are shown. This will greatly reduce the list in many cases. 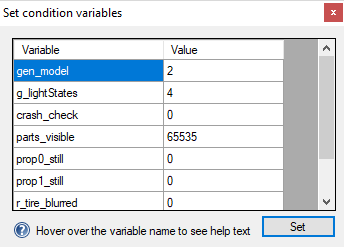 I have finished a new feature for ModelConverterX, so just in time as a big Christmas present to all ModelConverterX users. Since my summer vacation in July I had an idea how I wanted to support the new dynamic lighting feature of Prepar3D v4 and now I have finally implemented it. This means that you can use ModelConverterX to preview the dynamic lighting and to generate the effect files that place the dynamic lights. You will find this new feature in the latest development release. I’ll explain how it works in this blog post. If you are loading an object that includes special effects with dynamic lighting, make sure you have the rendering of the spot lights enabled in ModelConverterX. That’s the button I encircled in red in the image on the right. If this button is off, ModelConverterX will not render the spot lights for you. If you want to add a new spot light to your object, you can do this from the Attached Object Editor. 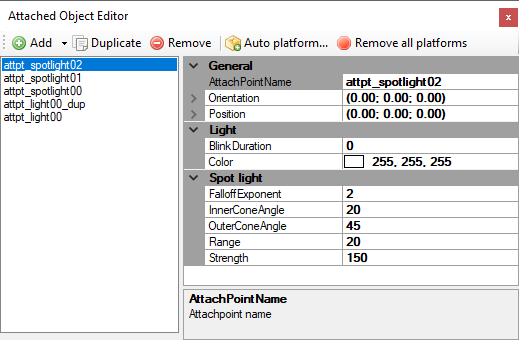 In the Add drop down menu you will find a new object for Spot light. 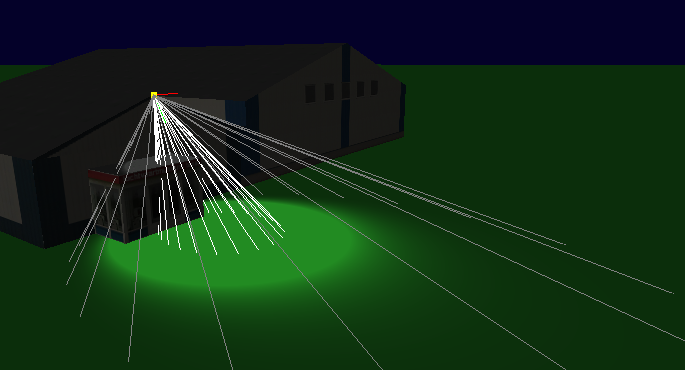 This will add a spot light object to your model. Using the Attached Object Editor you can now tweak and position the spot light. 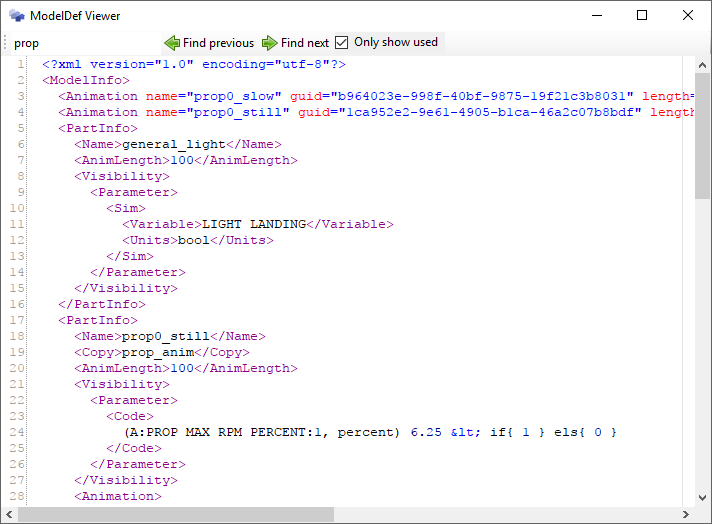 In the image below you see the different properties that you can set for a spot light. Setting the position and orientation works like any other attached object. In the Light category you can specify the color of the spot light and if it should be blinking or not. In that case you need to enter a duration value for the blinking. The Spot light category contains all settings that are unique for the spot light. This includes the inner and the outer cone, the range up to which the light is effective and the strength of the light. All these values have affect on the rendering in the preview. The special effect file is generated based on these values you enter. If you have the rendering of attached objects enabled in the ModelConverterX preview, you will see the cone rendered visually as shown in the picture below. The brighter cone is the inner cone and the more darker one is the outer cone. If you change the values in the properties the cone rendering will change. The length of the cone is linked to the range that is specified for the spot light. There is one other new feature I would like to mention. 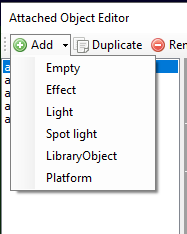 In the importer options you will find a new setting called “Replace effects by lights”. 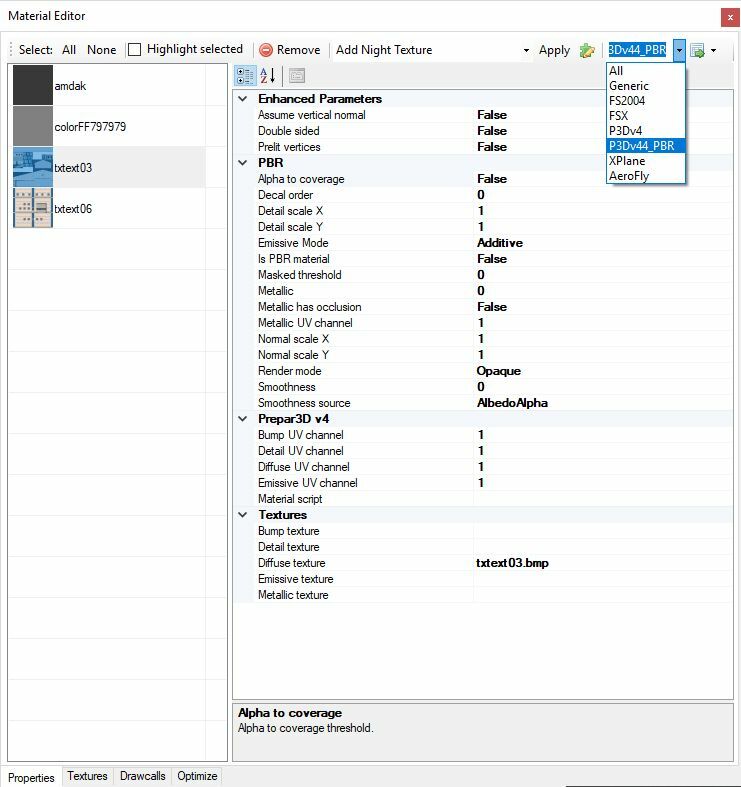 By default this is set to false, but if you set it to true ModelConverterX will try to replace the (spot) light effects in your model with (spot) light objects. This means that you can tweak all the properties like when you are creating them new. With the default value ModelConverterX will just load and show the special effect files. But then it is harder to change how the light looks. I hope you will enjoy this new feature!